Beautiful photos! I’ve just returned from almost six weeks in the States and am trying to get caught up on what I’ve missed. 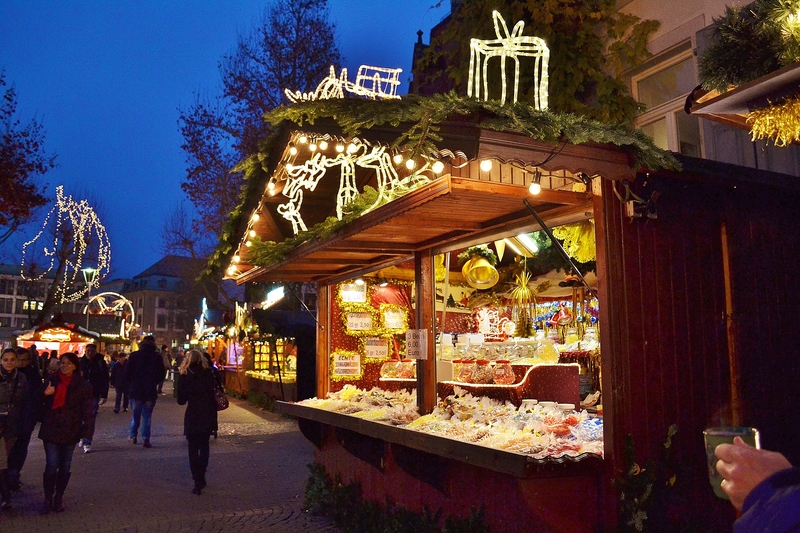 Do you plan to visit more Christmas markets? I’m finally off to my first one of the season today! I visited 3 last weekend–two small and one great one at Bernkastel-Kues. I hope to make it to one this weekend, maybe Trier. No doubt, there’ll be a number of markets I hit before Christmas Eve. If you have any suggestions, I’m all ears! There is a smaller market that I really like in Michelstadt,. I’m assuming you know all the larger markets. 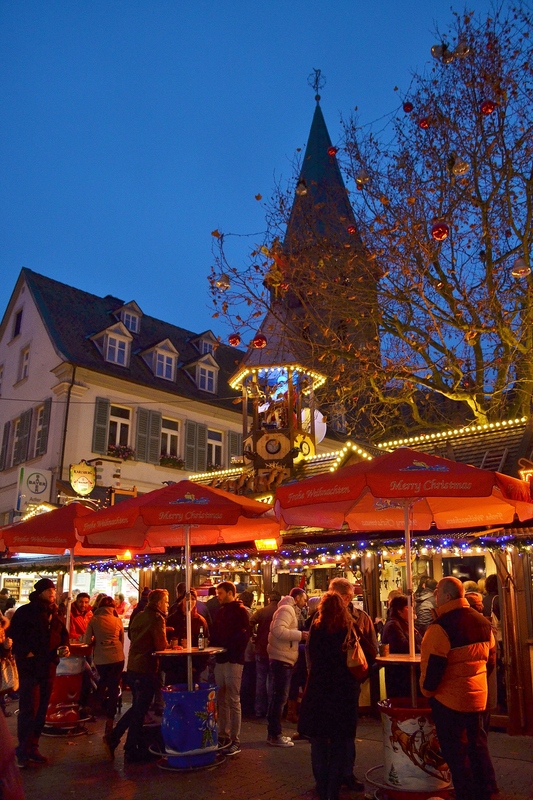 http://www.michelstaedter-weihnachtsmarkt.de/anfahrt/ . It’s such a quaint little town, it’s amazing when it snows. I am hoping for snow! 🙂 Also in the town right next to it, Erbach, is the German Ivory Museum (Deutsches Elfenbeinmuseum) a great place to visit if you’re in the area!